"(There's) a generally strong dollar backdrop, which is keeping the precious metal under pressure. 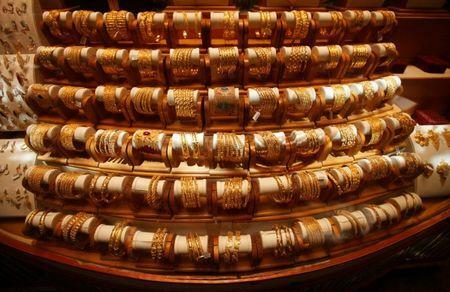 The market is very short gold futures," said ICBC Standard Bank analyst Marcus Garvey. "There's a good chance gold recovers back to $1,200 and possibly a bit higher," Garvey said. Broadly underpinning the dollar were Friday's comments from U.S. President Donald Trump that he was ready to impose tariffs on virtually all Chinese imports to the United States.